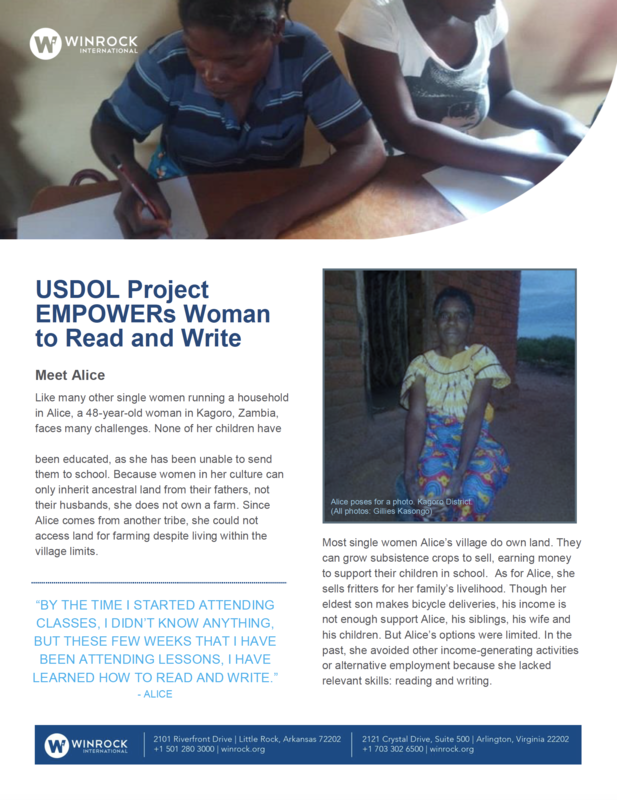 Alice’s household faces many challenges like any other single woman-headed household in her village. She has been unable to send any of her children to school, so none of them has been educated. She does not own a farm because within her husband’s culture, a woman can only inherit ancestral land from her father, not her husband. Since Alice comes from another tribe, she could not access land for farming despite living within the vicinity.